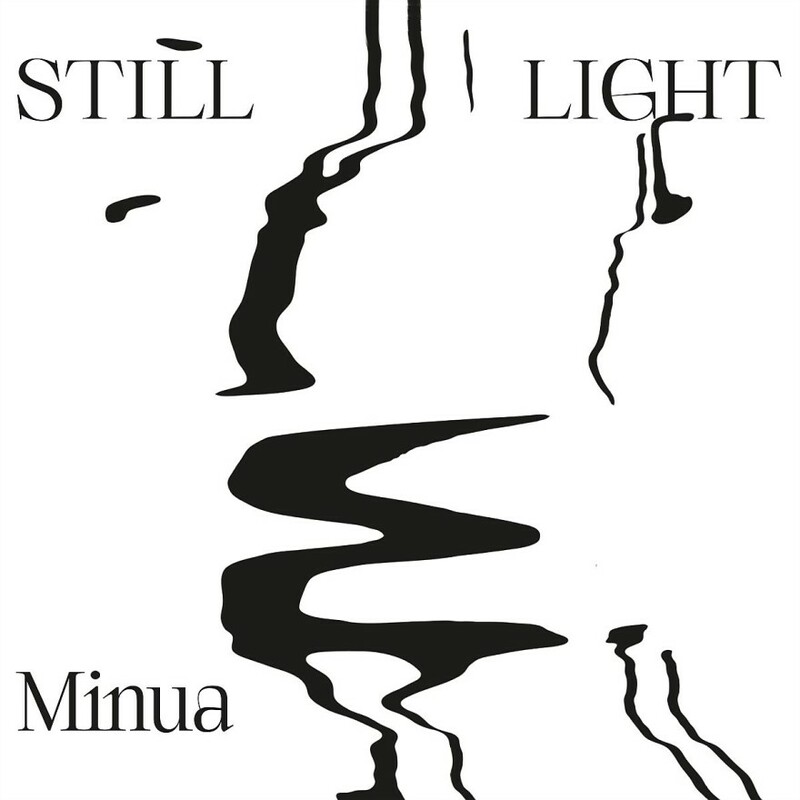 The poetic pieces on Still Light, Minua’s second album and her first in Traumton, let the mentioned influences be subtly, sometimes more clearly. Listen to Waterlines, who think of Sigur Ròs with swelling guitar surfaces, lyrical bass clarinet and romantic-epic charisma, without celebrating their monumental pathos. Or the fascinating Parallel Overpass, whose flowing patterns, complex gearing and rhythmic shifts clearly refer to Steve Reich. A similar sense strikes the following jumps, while Murmuration contrasts the sometimes warm, sometimes bright timbre of the clarinet and almost eerie, electronically-abstract sounds. Talking about single songs on Still Light is not that easy, at least if you listen to the album in one. Twice the tracks merge seamlessly with each other, at least the rest tie together. Thus, the production of Minua’s concerts comes close, in which gossip breaks are avoided in favour of longer dramaturgical bows. While live happens a lot out of the moment, the band has thought through their compositionally and conceptually for their album. The basic features of the pieces are each by one of the three musicians, they are always developed together. “We had already recorded the entire album at home to see if the sequences and the dramaturgical arc were right,” says Luca Aaron, “then we added overdubs or small interludes where necessary. It was a lengthy process in which we also decided which version of each piece we will take. “Older titles have been subject to metamorphoses through many concerts and are now interpreted by the band in various ways. For example, the lumen based on sensitive pickings of the acoustic guitar that was created in the early days of the trio. On record now came the version that harmonises best with the younger compositions. In the three years between debut album and Still Light, the band was on tour a lot and came down to big rock stages in China, “where we stepped out of the chamber music club context, spreading the post-rock facets and all of our sound spectrum.” Over time, the trio has refined its concept ever further. “Basically, we continue to play a song-oriented music,” states Aaron, “but our palette of sounds and colors has grown enormously.” Alone, because Aaron explores more sophisticated variants of electronic alienation and creates exciting sounds. Not surprisingly, he mentions Christian Fennesz, Tim Hecker, Arve Henriksen and Skúli Sverrisson among others. Born and raised in Freiburg near Freiburg in December 1994, Aaron played grunge and metal at school, before coming to jazz with Mr. Bungle. Most recently, he dealt with Scandinavian folk, such as Finnish Kantele music. Kristinn Kristinson, born in Iceland in 1990, is of course deeply rooted in the much-cited traditions of his homeland, but as a son of classical musicians he is equally influenced by European classical and modern times. At the age of five he started to learn cello, at 12 he reached for the guitar. And even if it sounds a bit cliché: yes, Kristinsson is responsible for many melancholy moments Minua. A classic basis also has Fabian Willmann. Born in Freiburg in 1992, now in New York and now based in Basel, he has explored connections between Impressionism and Jazz and has participated in projects of the Freiburg Philharmonic Orchestra and the SWR Symphony Orchestra Freiburg & Baden-Baden. In addition, he lives in the love of jazz. Especially for Minua, the studied saxophonist immersed himself in the details of the bass clarinet, because their sound spectrum fits better with the two guitars.